PRESS RELEASE The Chairman, Nigerian Investment Promotion Commission (NIPC) and former Deputy Speaker of the House of Representatives, Rt. 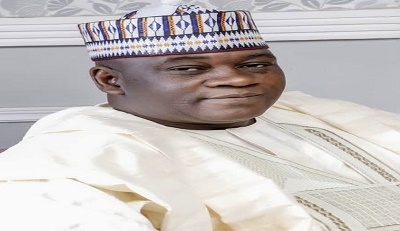 Honourable Babangida Saidu Nguroje has been conferred with the honorary award of Doctorate Degree in Philanthropic Management (Ph.D.)…. 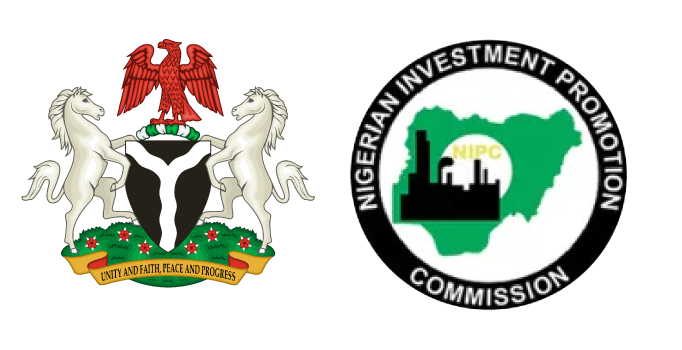 Nigerian Investment Promotion Commission (NIPC) has released the Report of Pioneer Status Incentive processed between 01 July and 30 September 2018 The Report shows that twenty-two new applications and three Extension applications were received during the period…. Nigerian Investment Promotion Commission (NIPC) has released the Report of the investment announcements tracked through its newsletters for the first half of 2018 (January to June 2018), presented by sector, investors’ country of origin, and destination state….